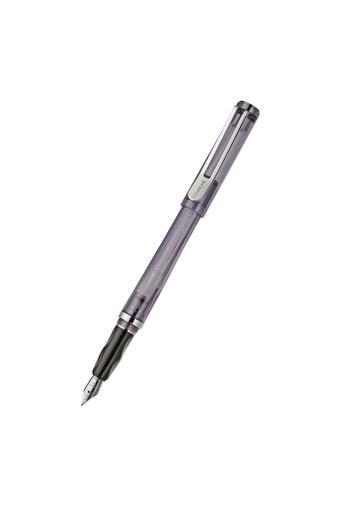 This trendy fountain pen has a transparent cap and barrel that allow you to see the level of ink at all times. 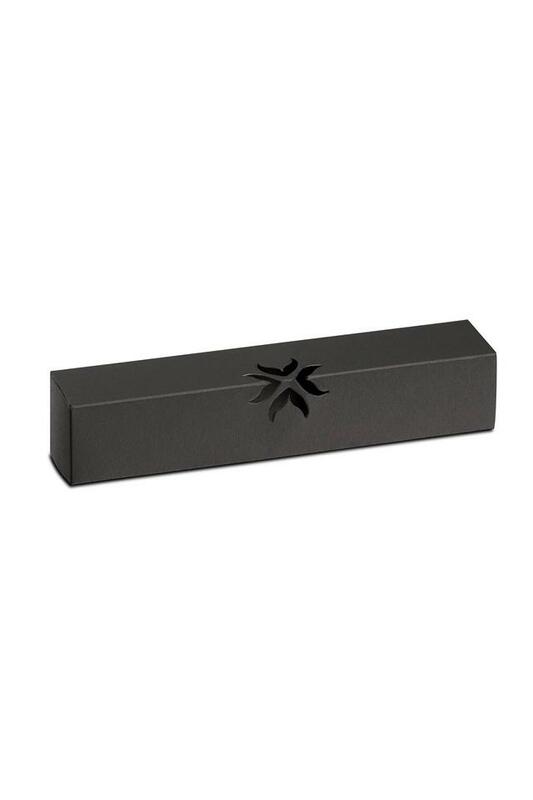 Moreover, the cap has an additional insert which keeps the nib in an airtight condition, reduces ink consumption and facilitates quick writing even if the pen has not been used for a while. The stylish translucent acrylic body of this fountain pen by Pennline makes it a worthy pick for you.